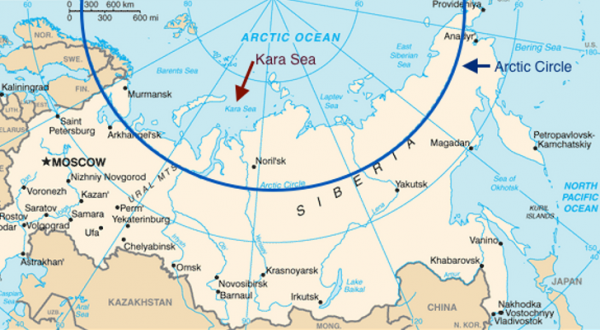 Seemorerocks: Ice in Kara Sea is already disintegrating - and it's still winter! Ice in Kara Sea is already disintegrating - and it's still winter! Arctic Ice disintegrating and flowing out of the Kara Sea 03 03 2018. Hollywood could not get a more dramatic script for a movie than what is happening in reality.